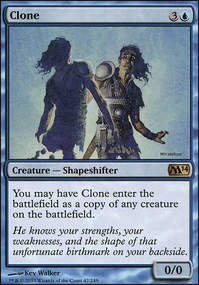 Does Reveillark's ability work when copied by Sakashima, the Impostor or Lazav, Dimir Mastermind? Experiment Kraj puts a counter on another Kraj? 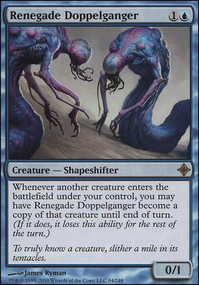 What happens when you copy phyrexian metamorph with Sakashima the impostor? 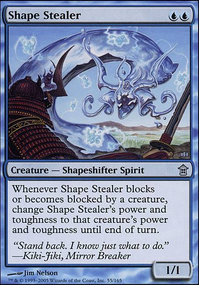 You may have Sakashima the Impostor enter the battlefield as a copy of any creature on the battlefield, except its name is still Sakashima the Impostor, it's legendary in addition to its other types, and it gains ": Return Sakashima the Impostor to its owner's hand at the beginning of the next end step." ddizzle94, looking this way... I really like some cards. Brago, King Eternal , nice, love the Flicker ideia. 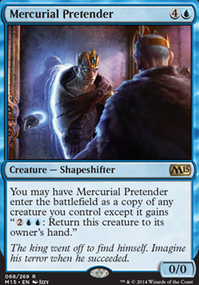 Brago, King Eternal , cool, maybe I dig some space for him. 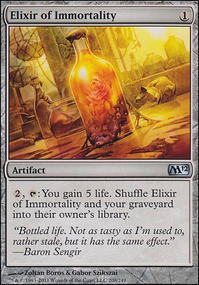 Eternal Witness , its like a "must". Something I was thinking is the recover option, bad that will need a flicker for fully fuction. Sakiko, Mother of Summer, this one have a nice abilily, but is a little high. Sakura-Tribe Elder , Im running one copy of him. 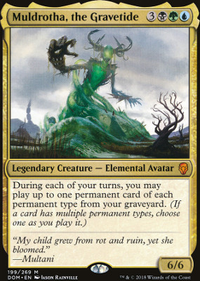 Temur Sabertooth , really good. I sure will get one for use it. I just love bounces. 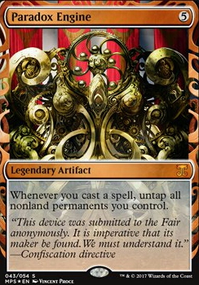 Tomorrow, Azami's Familiar , nice, but I wont run one for two reasons. its high. 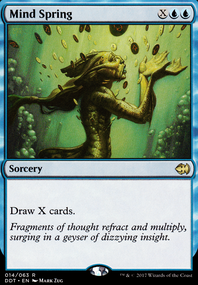 And at same time you can see what to draw, you may dump some really good cards to put on game. 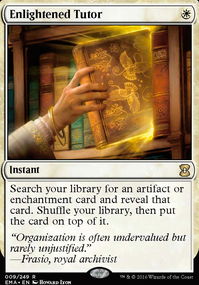 The test ideia is cool, but the dump of cards isnt. Trophy Mage , I dont know. That dosent sees to be here her place. Apreciete yours suggestions, I will look for make some changes, I really will look for have some of them. 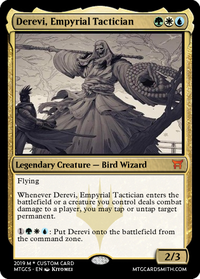 I might actually make a filthy casul Sakashima the Impostor deck instead. I could go all-in copying and stealing things. Also it would be weeb as heck which makes it top tier imo. 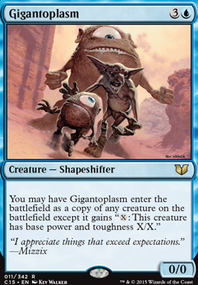 I feel like every game would be interesting because the deck's performance would depend on my matchups too. Update 19.02.08: Played about seven or eight games now with this deck, and it has won around four times. Pikobyte: Thank you man! 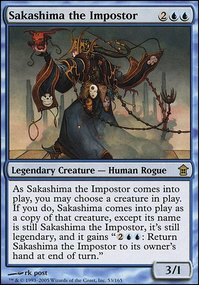 I didn't think about Sakashima the Impostor , great card! Need to find a room for it. The answer is different depending on whether the Sakashima in your example is currently copying something else. If it isn't copying anything then the answer also depends on whether you choose to copy something or not. First example - Sakashima is copying something: Let's say Sakashima the Impostor is pretending to be a Bear Cub , meaning it's a Legendary Creature - Bear named "Sakashima the Impostor" with no other abilities. 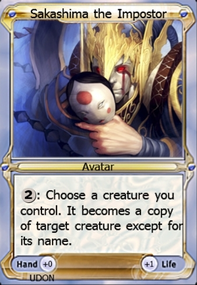 Helm of the Host will create a copy of that creature and remove the Legendary supertype, resulting in a Creature - Bear named "Sakashima the Impostor" with no other abilities. The legend rule won't apply because it's not legendary. 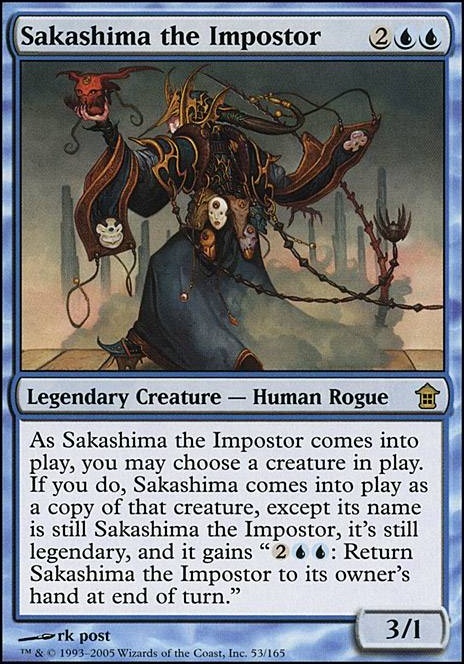 Second example part 1 - Sakashima is not copying anything and you choose not to copy anything with the token: Sakashima is currently a Legendary Creature - Human Rogue named "Sakashima the Impostor". Helm of the Host will make a copy and remove the Legendary supertype. 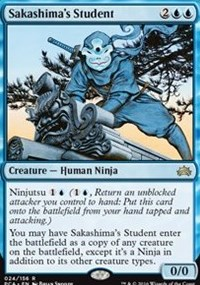 If you choose not to copy anything as the token enters the battlefield then it results in a Creature - Human Rogue named "Sakashima the Impostor". The legend rule won't apply because it's not legendary. 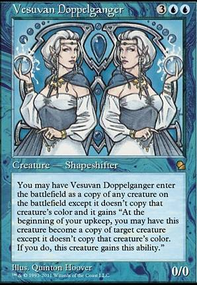 Second example part 2 - Sakashima is not copying anything and you do choose to copy something with the token: Sakashima is currently a Legendary Creature - Human Rogue named "Sakashima the Impostor". 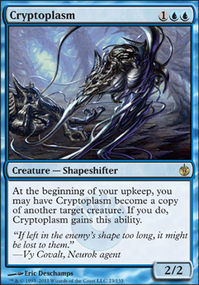 Helm of the Host will make a copy and remove the Legendary supertype. If you choose to copy Bear Cub with the token as it enters the battlefield then the token's copy effect will add the Legendary supertype (Sakashima's current Oracle text has been clarified a bit to say "it's legendary in addition to its other types"). 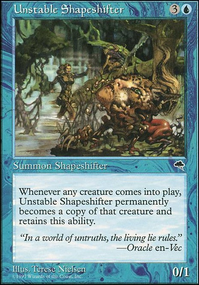 It results in a Legendary Creature - Bear named "Sakashima the Impostor". The legend rule will apply and you need to choose one Sakashima to keep and get rid of the other one.